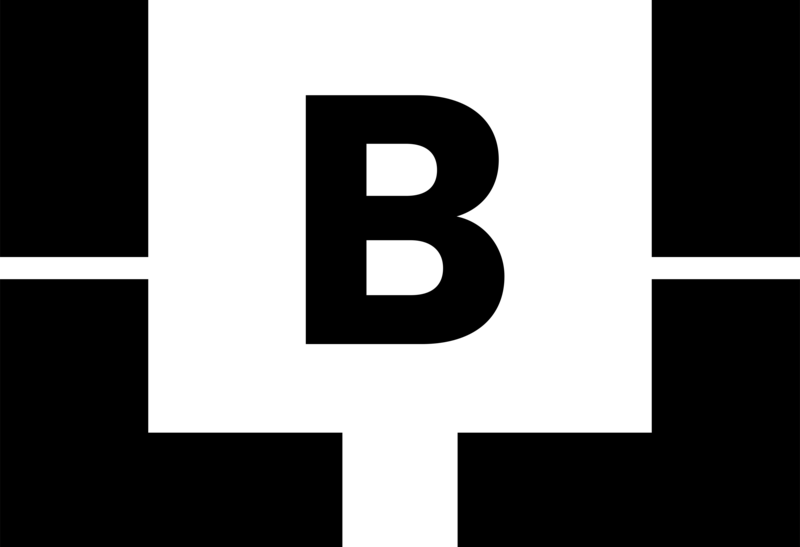 There are so many skincare products and brands on the market right now it can definitely get a little overwhelming to choose what is truly best for your skin type. I have put together my four favorite skincare products that I am obsessing over and that will work magic for any skin type! 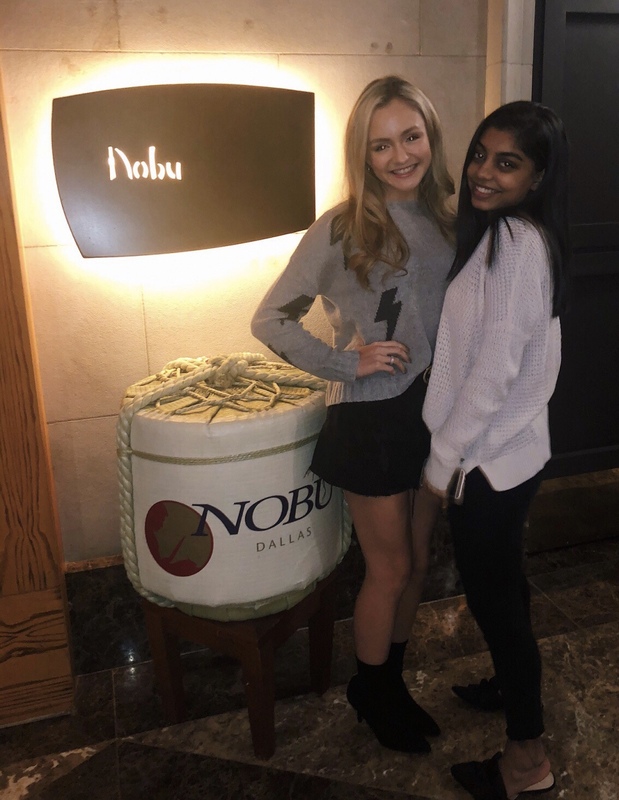 Scroll down and click on the photos to shop!! I'll start with the first step of my routine, cleanser. I love the Youth To the People green superfoods cleanser because it breaks down all of my makeup and cleanses really well without leaving my skin dry. 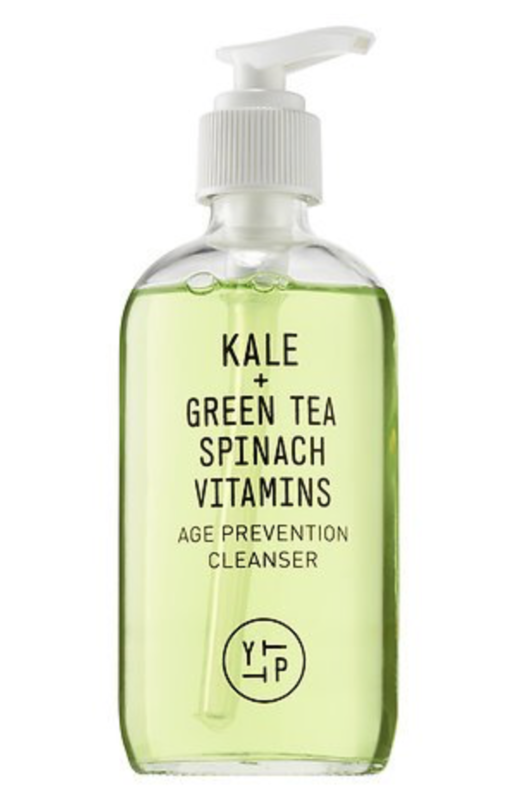 The brand claims that the cleanser is like a "green juice" for your face, which sounds like a fad, but this cleanser really works!! 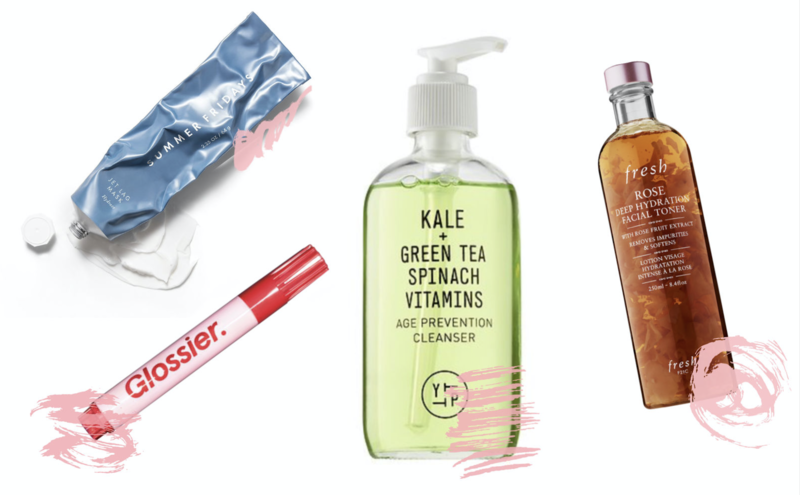 Toner is an often overlooked step in skincare. Using toner prevents future breakouts from happening and keeps your pores clean. 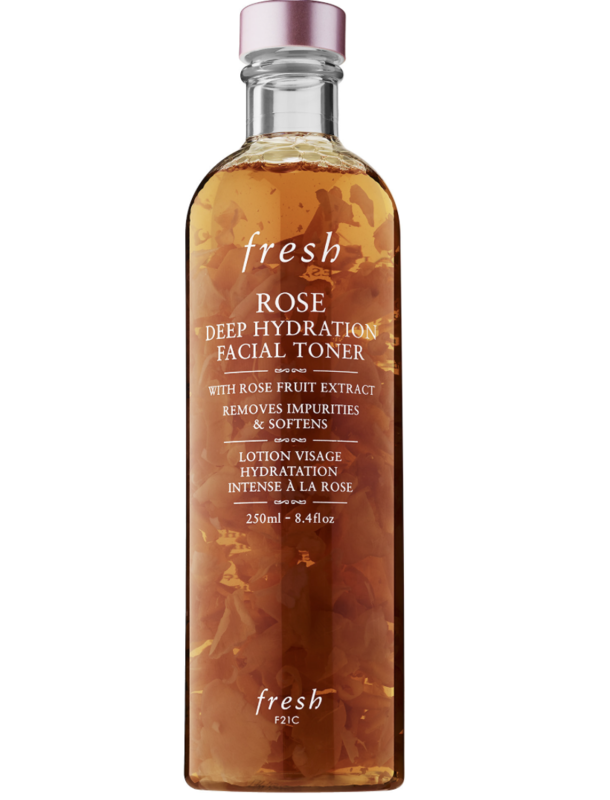 The Fresh rose toner is my favorite because it keeps my skin clear and also hydrates. 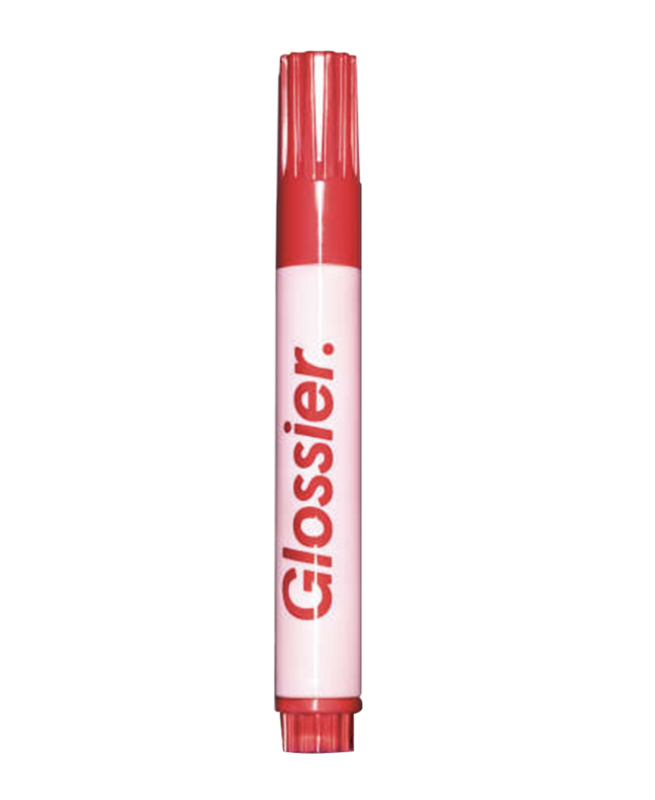 The Glossier zit stick is honestly a miracle worker. Breakouts are naturally going to happen, but this product makes them disappear twice as fast. You can apply it before bed or in the morning under makeup. Last but not least is my favorite face mask ever. 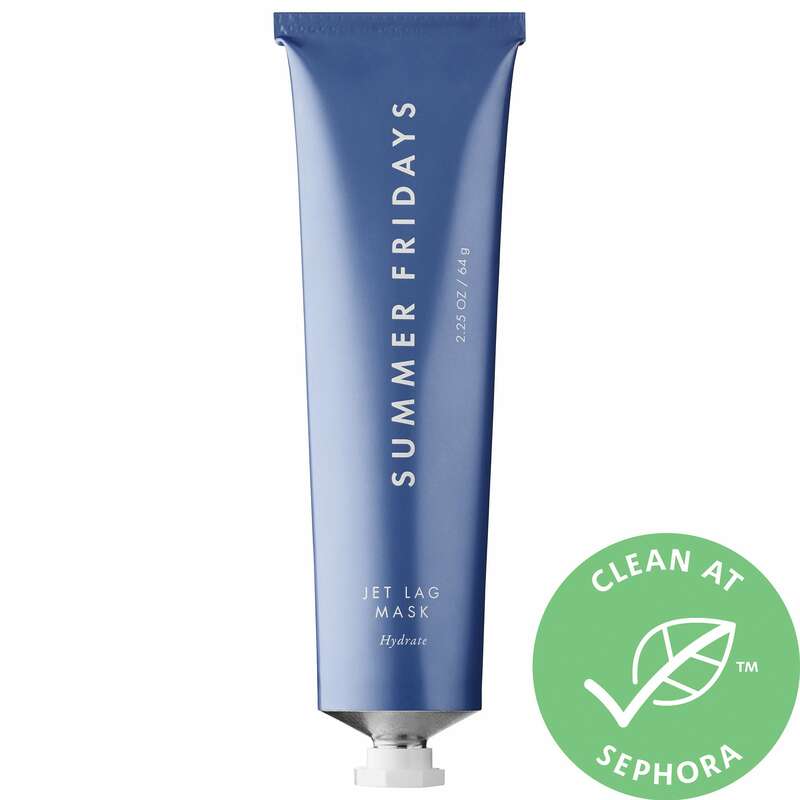 The Summer Fridays jet lag mask is the perfect multipurpose product that anyone can use. A moisturizer, ten-minute mask, or sleeping cream, you cannot go wrong with this product. Hey guys, it's Lea! Welcome to the rundown of all my favorite things fashion, beauty, and travel. I hope you enjoy!